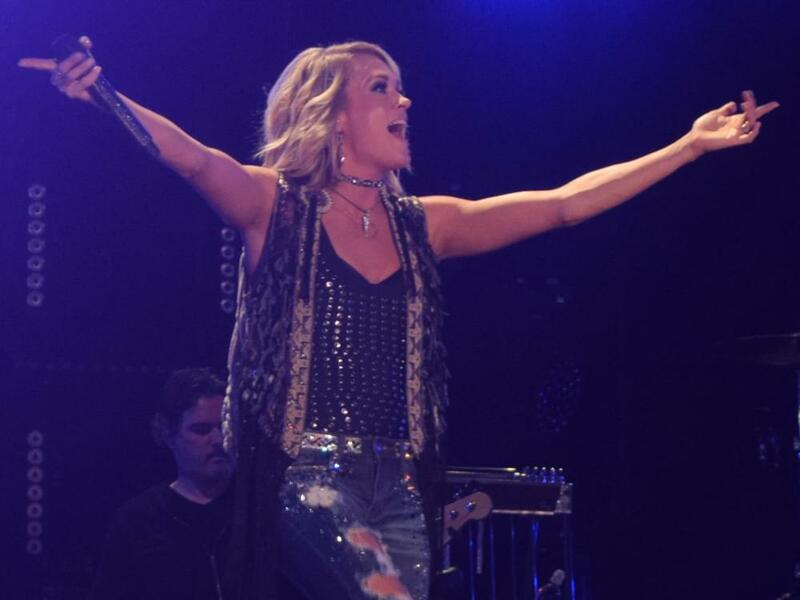 Carrie Underwood dropped a new single, “Love Wins,” on Aug. 31. The hopeful tune, which was penned by Carrie, David Garcia and Brett James, follows the Top 10 success of lead single, “Cry Pretty,” from her upcoming album of the same name. The new album will be released on Sept. 14. Watch the lyric video for “Love Wins” below.